From your Swivl Library, scroll down to find and click on the video you want to export to YouTube. From the project view, click Export at the top of the page. Choose the Export to Youtube option. You can edit your video’s title and description, as well as add tags that will make it searchable on YouTube. You can also choose whether it will be exported as a public or private video. (You will also be able to change these from within your YouTube account). Click Export. You will need to log into your YouTube account to complete the export process. Cloning projects allows you to provide a copy of your video to another Swivl cloud user for them to further manipulate and/or share. Once you provide someone a copy of your project, any actions they take will not affect the original project. You will remain the owner of the original project and will still be able to otherwise edit, trim, and/or share your project after cloning it for someone else. 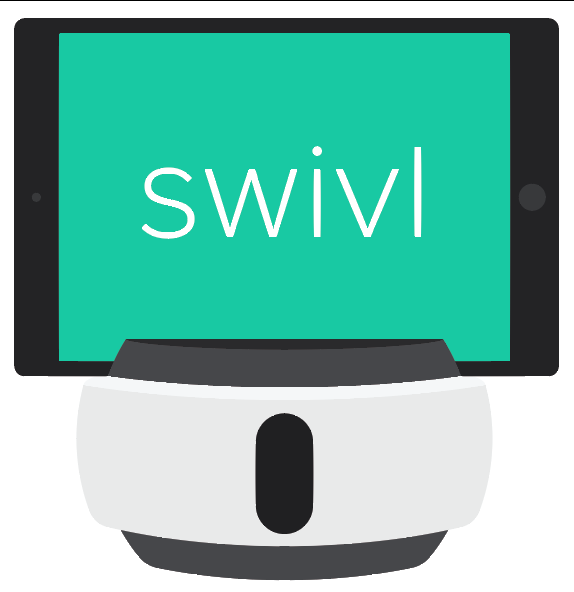 From your Swivl Library, scroll down to find and click on the video you want to clone for another user. Choose the Copy video option. Enter the email address(es) for the users you would like to provide the cloned copy to.